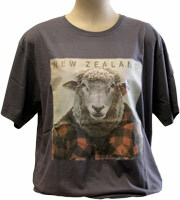 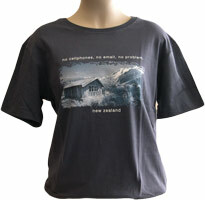 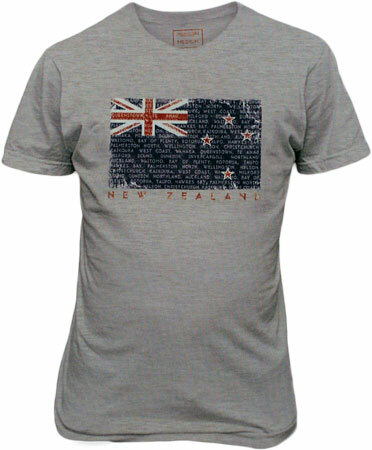 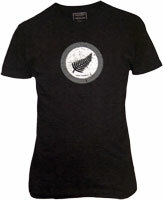 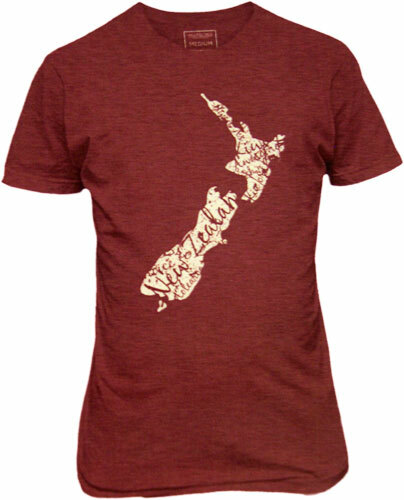 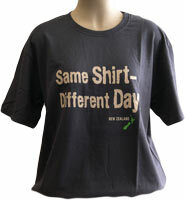 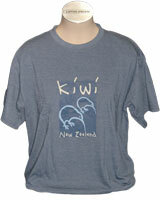 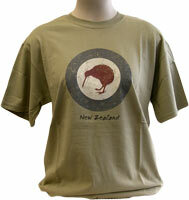 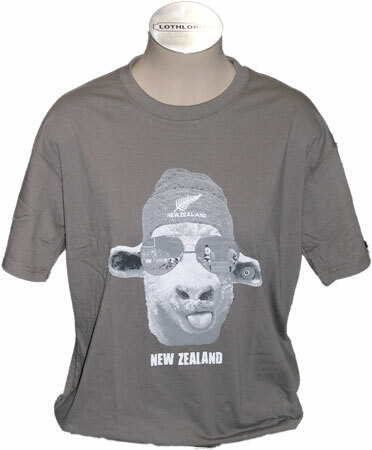 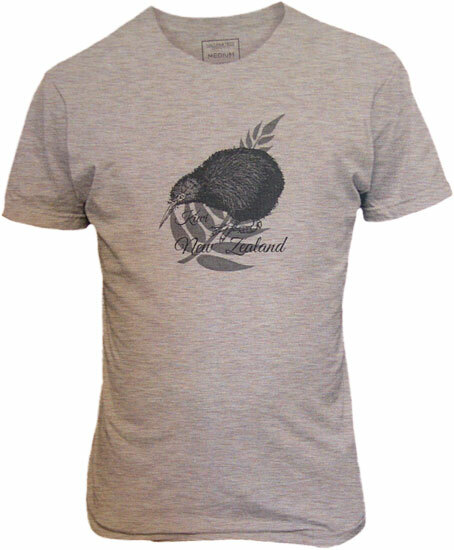 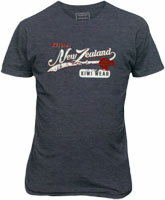 Check out these fantastic New Zealand T-shirts. 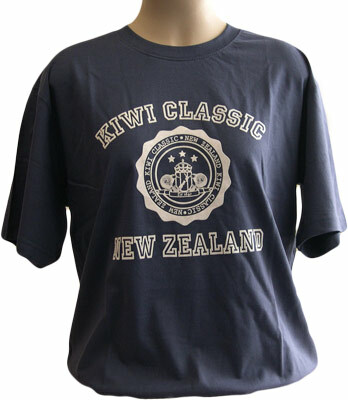 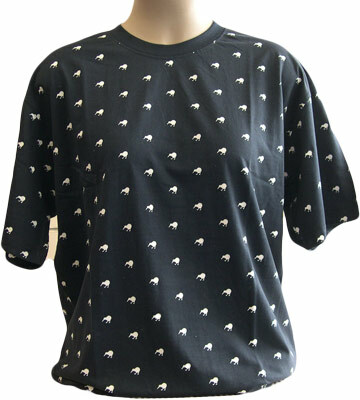 T-shirts have been around for hundreds of years but only became popular in the 19th century when the US navy issued t-shirts as part of their summer uniform. 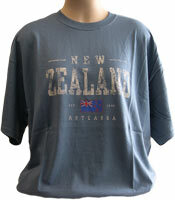 T-shirts make a great gift because there is always a T-shirt for the particular person you are buying for, and they weigh very little so freight is affordable.You can tell from the theme that we are a strong rugby nation and proud of it! 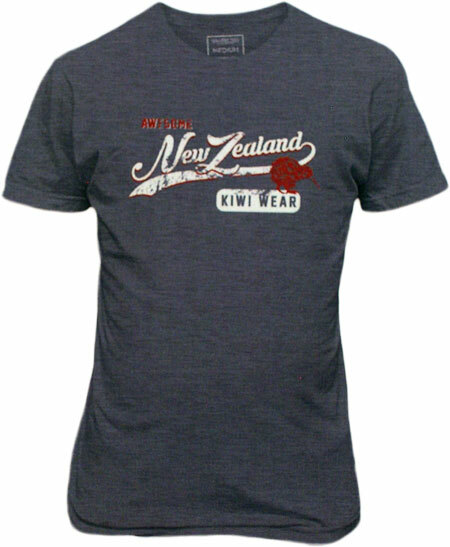 This is a very popular range of t-shirts that we sell in store for the 2017 - 2018 season. 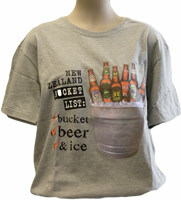 Several are so popular that we have kept them from last season. 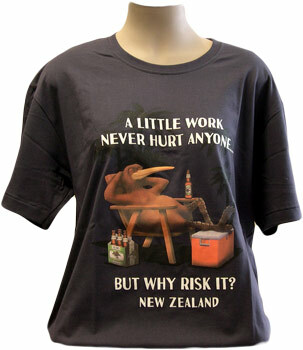 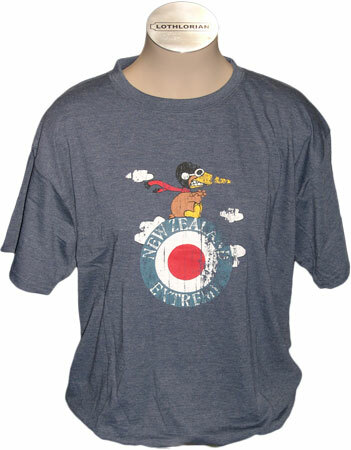 We have also added a couple of humorous t-shirts. These are all quality t-shirts that are made from 100% cotton. 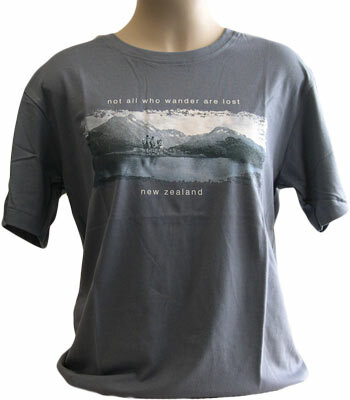 We now have a range of last seasons t-shirts available at discounted prices towards the bottom of the page under the Clearance T-Shirts heading. Great New Zealand Souvenirs & Gifts.